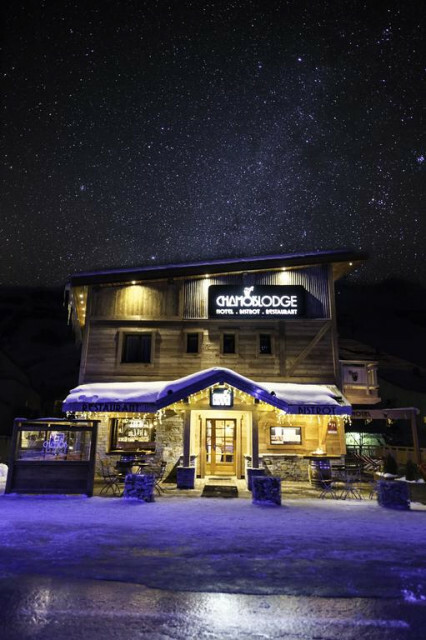 Make a reservation here. 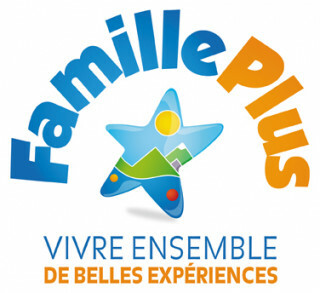 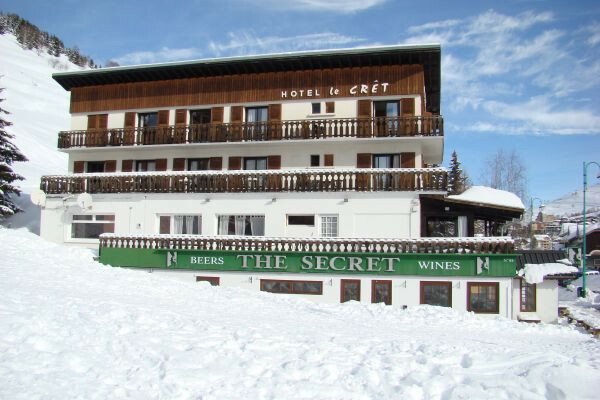 We have a lot of differents types of hotels in les deux Alpes : 2 star, 3 star and 4 star for you stay in Les 2 Alpes. 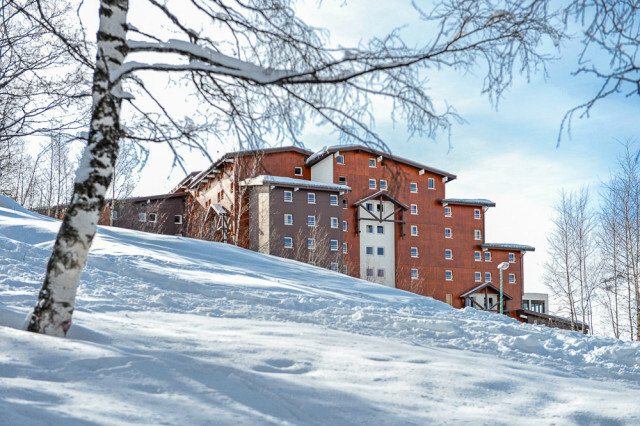 Hotel situated in the centre of the resort, at the botom of the slopes, closed and the Jandri express. 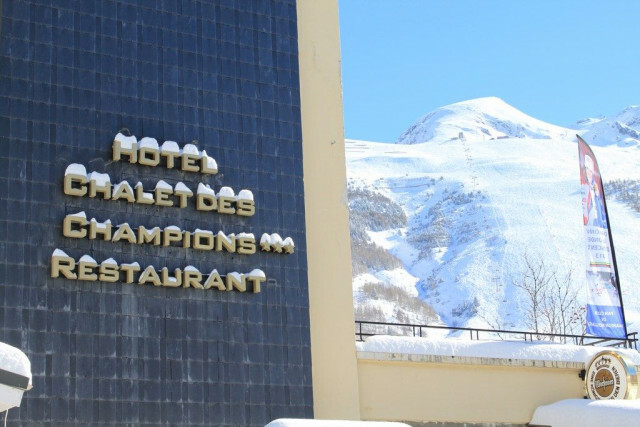 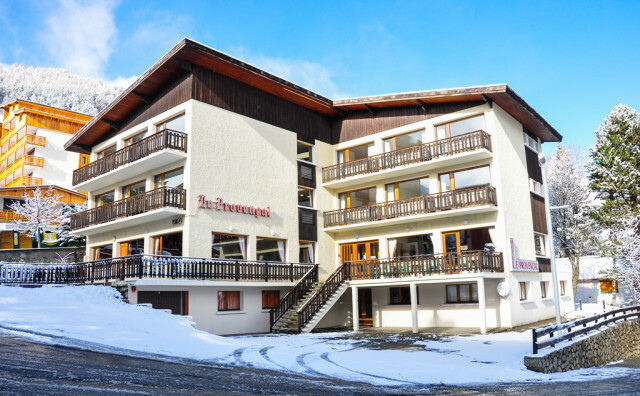 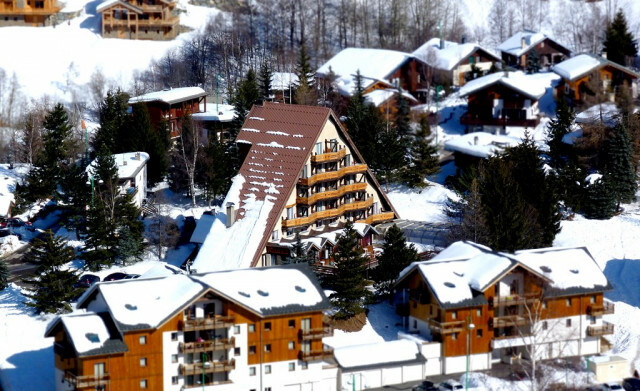 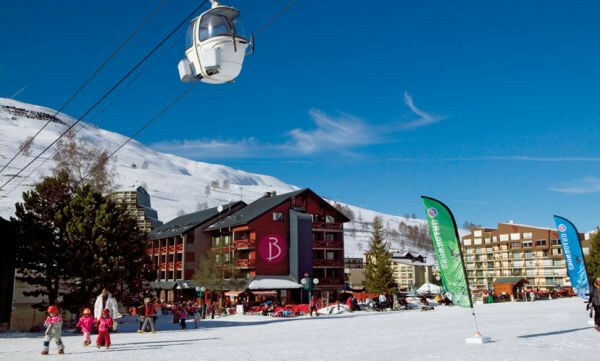 Located in Les Deux Alpes, Hôtel Chalet des Champions is just 100 metres from the Ski Lifts.